From the Annals of “How Low Can You Go” – In 1962, Homero Blancas of Houston shot a 55 at the Premier Invitational Golf Tournament in Longview. Blancas was playing for the University of Houston golf team. Blancas had 13 birdies and an eagle to go 15 under par on the par 70 course. It remains the lowest score in U.S. competitive golf history. 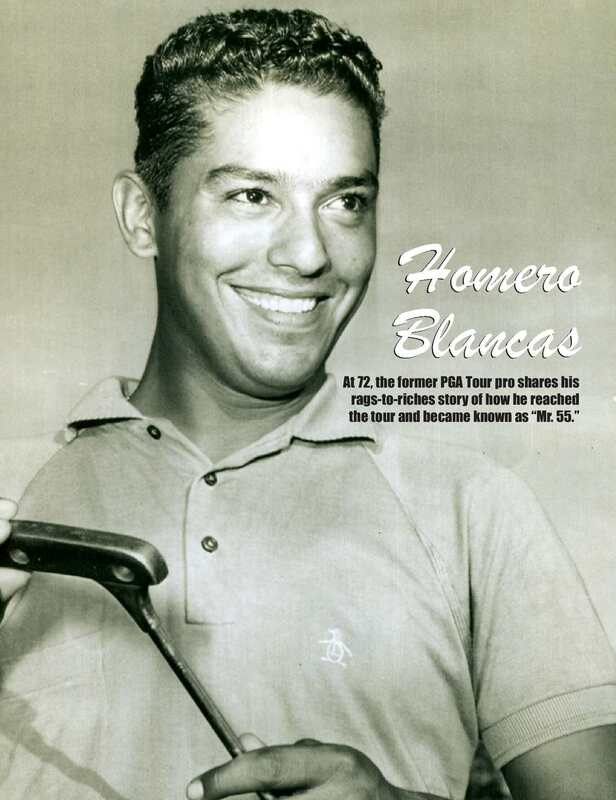 Blancas went on to join the PGA tour where he was rookie of the year in 1965. He won four events in his career and played on the 1973 Ryder Cup team. He is a member of the Texas Golf Hall of Fame. This entry was posted in Today in Texas History and tagged Golf, Golf History, Homero Blancas, Mr. 55, PGA, Texas History, University of Houston on August 19, 2016 by Red from Texas. Was UH Chancellor Khator Turned Down by Indiana? Unconfirmed reports from inside University of Houston are that UH Chancellor Renu Khator was turned down last year by the University of Indiana. Khator holds a Ph.D from Purdue University – so a desire to move back to Indiana seems plausible at least. The apparent reason Khator was rejected is that UH’s student retention rate is too low. The retention rate measures the percentage of students who enroll and stay in school. Statistics for UH show fairly pathetic retention and graduation rates. For the 2010 entering class (the last class for which 4 years of statistics have been published by UH) the average annual retention rate is 35.5% and the graduation rate within 4 years is 22.7%. To be fair, most UH students are not graduating within 4 years. However, looking at longer term graduation rates, shows that on average UH graduates about 50% of an entering class with 6 to 7 years. So at least one-half of the students who enroll at UH fail to get a degree from that school. You can see the full statistics here. Retention rates are impacted by failure rates. Students who fail classes are obviously more likely to be discouraged and drop out or move to another school. So reports are that Khator has implemented a new policy. No more than 35% of students in any particular class (e.g. Freshman English) can receive an F, D or drop the class. This will probably help bump up retention rates as well as boost Khator’s chances of landing a top job at a more prestigious institution. It’s all about the students after all. This entry was posted in Texas News and tagged Graduation Rates, Renu Khator, Retention Rates, Texas Colleges, Texas Education, University of Houston on March 30, 2016 by Red from Texas. GOP Debate at UH – Why? Red wonders what strings got pulled by and for University of Houston to land the final GOP debate before Super Tuesday. The debate is being held at the woefully undersized Moores Opera Hall which seats only 800. Half of those seats will go accredited members of the press leaving only about 400 seats for the public. UH itself only received 25 seats. UH Pres. Renu Khator complained about the allotment to no avail. Which all begs the question of why the debate is being held at such a small venue, when excellent facilities with more than twice that capacity are readily available in Houston? This entry was posted in Texas News and tagged 2016 Campaign, 2016 Candidates, 2016 Presidential Campaign, GOP Debate, GOP Debate in Houston, University of Houston on February 25, 2016 by Red from Texas. Perhaps this offends the powers that be at UH – who are more accustomed to astounding people with corruption and ineptitude. If they had any vision, they would see that adding another major university center to Houston can only benefit UH by making Houston a university city and expanding opportunities for cooperation. But they are too busy attempting to build walls to protect their fiefdoms, building expensive stadiums that are underutilized, and covering up any hint of scandal. 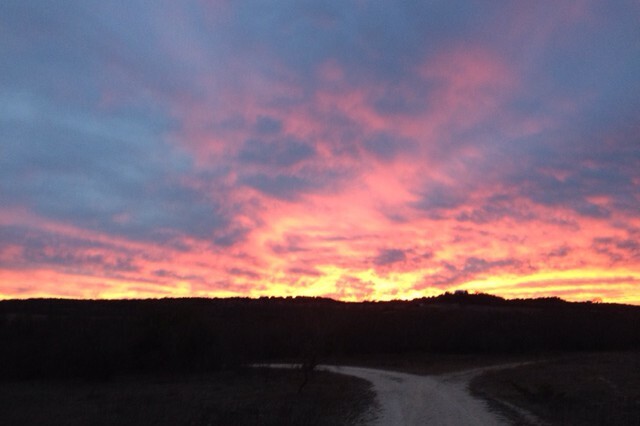 This entry was posted in Texas News and tagged Houston, University of Houston, University of Texas, University of Texas System, UT Land Purchase, William McRaven on January 22, 2016 by Red from Texas. From the Annals of Roundball – In 1968, Houston ended UCLA’s 47-game winning streak with a 71-69 victory at the Astrodome before 52,693 fans. The so-called “Game of the Century” was the first basketball game played in the Eighth Wonder of the World and set a NCAA attendance record. It was also the first NCAA regular season game broadcast nationwide in prime time through a syndication package. Houston and UCLA had met the previous season in the semifinals of the 1967 tournament with the Bruins winning 73–58 and moving on to win the national championship for the third time in four years. Houston Coach Guy Lewis wanted a rematch and sold the game to UCLA’s John Wooden as something that would be good for all of college basketball. 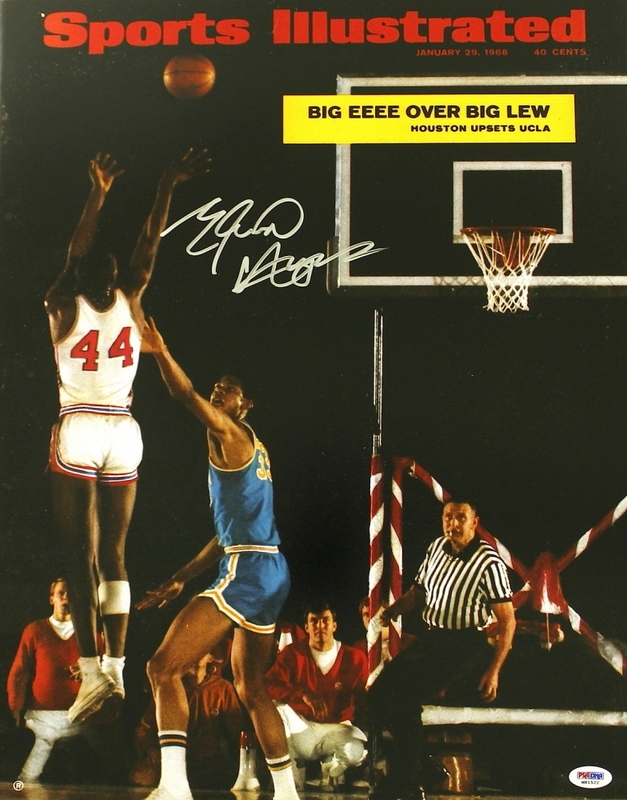 The biggest match-up of the game featured Center Kareem Abdul-Jabbar (then Lew Alcindor) for the Bruins against Forward Elvin Hayes of the Cougars. Although they did not play directly against each other, Hayes did block 3 of KAJ’s shots bringing cries of “E” from the crowd. KAJ had suffered an eye injury the week before and turned in the worst performance of his college career. The two teams would meet again in the NCAA tournament semi-final. UCLA exacted revenge stomping the Cougars 101 to 69 and going on to beat North Carolina in the final. Sports Illustrated cover from Pristine Auctions. This entry was posted in Today in Texas History and tagged Astrodome, Basketball, Elvin Hayes, Game of the Century, Guy Lewis, John Wooden, Kareem Abdul-Jabbar, Lew Alcindor, NCAA Basketball, Texas History, Texas Sports, UCLA, University of Houston on January 20, 2016 by Red from Texas. 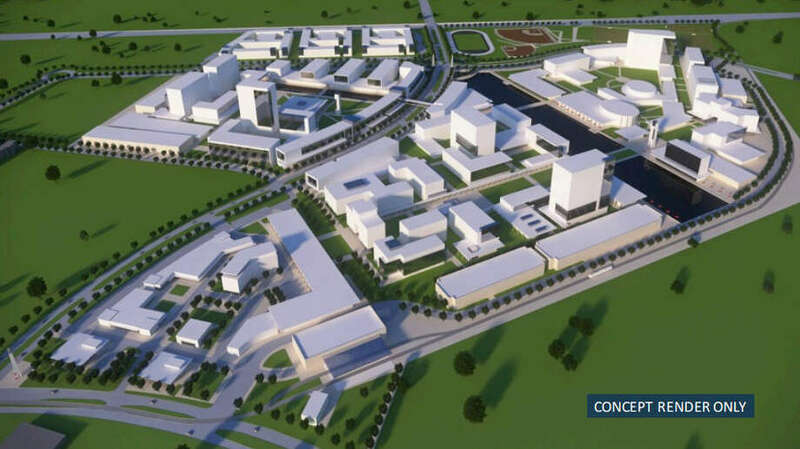 The Texas Tribune reports that the University of Texas system is purchasing a 300 acre site in southwest Houston and has plans to possibly construct a UT-Houston campus. UH supporters where immediately aroused by any encroachment on their perceived turf by the tremendous academic juggernaut that is the UT System. The exact site can be seen here. Chancellor Bill McRaven, who announced the plans at a Board of Regents meeting Thursday, said “all options are on the table” and that he hopes to convene a task force next year to come up with ideas for the Houston land. The board has authorized McRaven to finalize the purchase of the property, regents said Thursday. A final price hasn’t been determined. State. Rep. Garnet Coleman, D-Houston, whose district includes the university, said he didn’t learn about the UT System’s plans until an e-mail was sent out right before the speech. He said his first reaction was that this could be a “hostile move,” with the UT System homing in on potential tuition revenue that might otherwise go to the University of Houston or other local schools. All too typical of UH, which is clinging to its turf as a second-rate academic institution run by an incompetent administration that fears real competition. Think about it, what other city the size of Houston has only 2 major universities and so few other options. Here we have Rice and Houston followed by the minor players Texas Southern, Houston Baptist, UH-Downtown and St. Thomas. Not that students cannot get a good education at these other institutions, but it seems remarkable that there are so few choices in Houston. It is past time for the UT System to make its presence known in the state’s largest city. If UH can’t compete on its own turf, then too bad. This entry was posted in Texas News and tagged Bill McRaven, Buffalo Point, Garnet Coleman, Texas Education, University of Houston, University of Texas, University of Texas System on November 6, 2015 by Red from Texas. This entry was posted in Texas Sports and tagged College Football, Houston Astros, Houston Texans, MLB, SMU, Texas Football, Texas Sports, University of Houston on October 7, 2015 by Red from Texas.